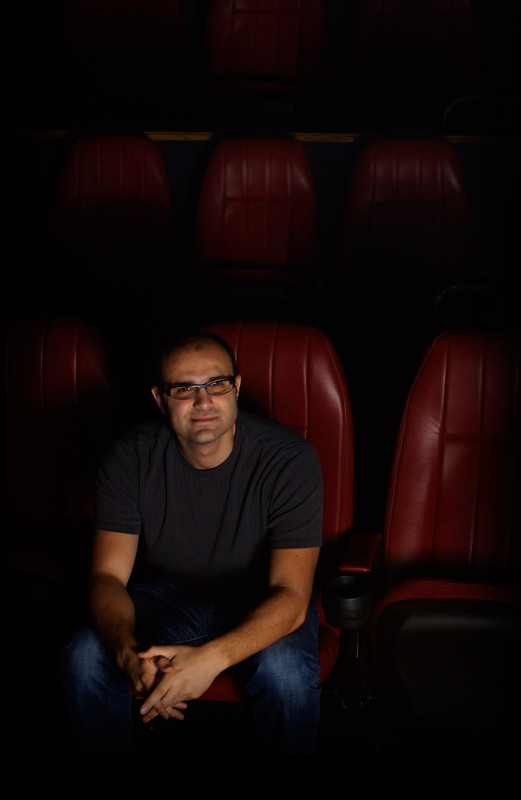 Milton Adamou is a Supervising Digital Colourist and Stereoscopic Post Executive who lives and works in Los Angeles. Known for his intimate knowledge of the filmmaking process and the science behind today’s most advanced capture devices, Milton is as comfortable designing stereoscopic post workflows for big Day & Date movies, as he is grading smaller budget but highly personal Indies. He refers to his colour timing approach as ‘compositing with colour’, which draws from his extensive experience as both a finishing artist and colourist. Previous feature titles include Steven Spielberg’s Ready Player One, Marvel’s Guardian’s Of The Galaxy I & II and Star Wars: The Last Jedi. Indie features include the adaptation of Thomas Ligotti’s short story In A Foreign Town, as well as 37 Seconds by HIKARI, winner of both the Audience and Art Cinema Awards at the Berlin Film Festival 2019. His current feature projects include Predator, Ant-Man and The Wasp and Peter Jackson’s WWI documentary They Shall Not Grow Old. For a full credit list, please visit Milton’s IMDB profile.